It has been almost 20 years since BMW killed off the original 8 series. Now, with the Mercedes S-class coupe in its sights, BMW has given the green light for a 2018 resurrection of the 8 Series. Details are still known only to a few important men inside BMW. 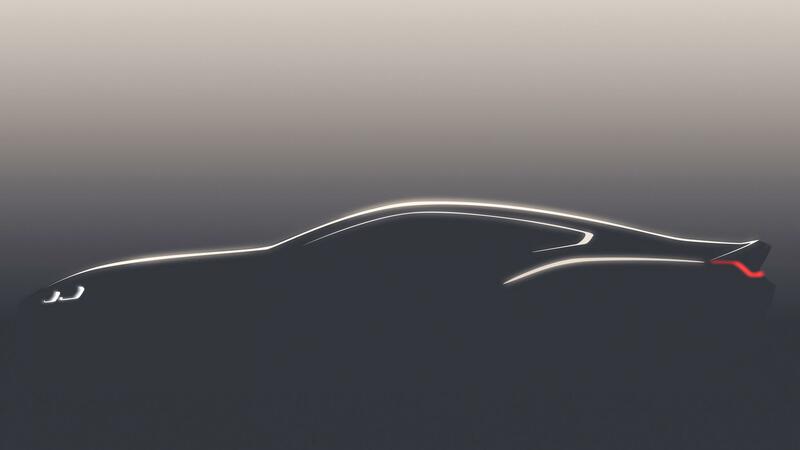 All that has been released so far is a cliché silhouette-like teaser showing a low roofline, muscular wheel arches and a very nicely integrated boot lip. Overall, it looks to be every bit as sleek as the rival S-class. 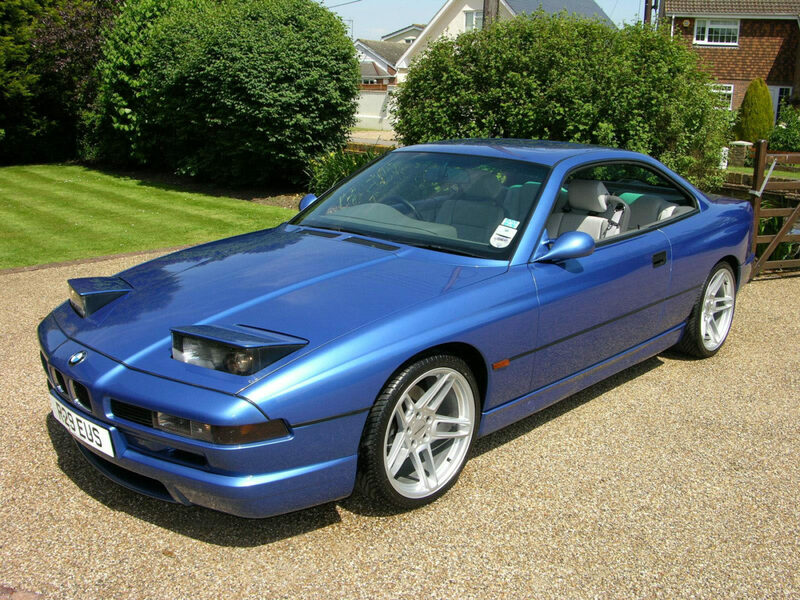 This entry was posted in News and tagged 8 Series, bmw.